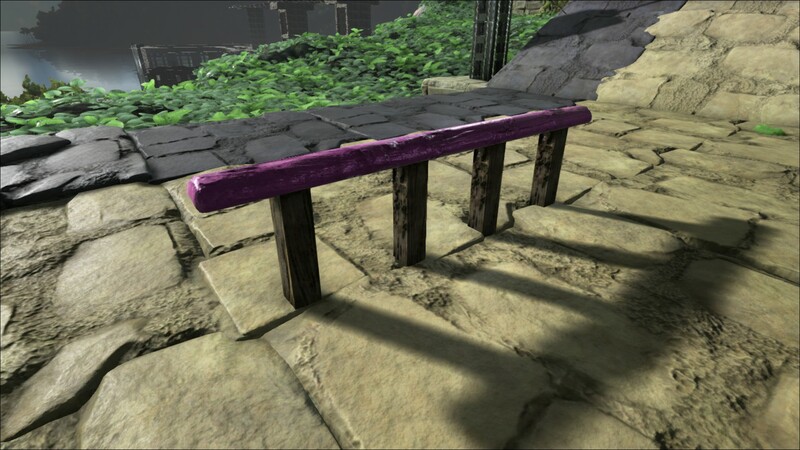 The Wooden Railing is the first unlockable railing. 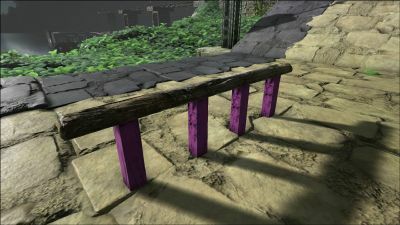 A Wooden Railing can be placed on any Foundation or Fence Foundation. Railings can be stacked on top of each other to create taller railings or even cages. 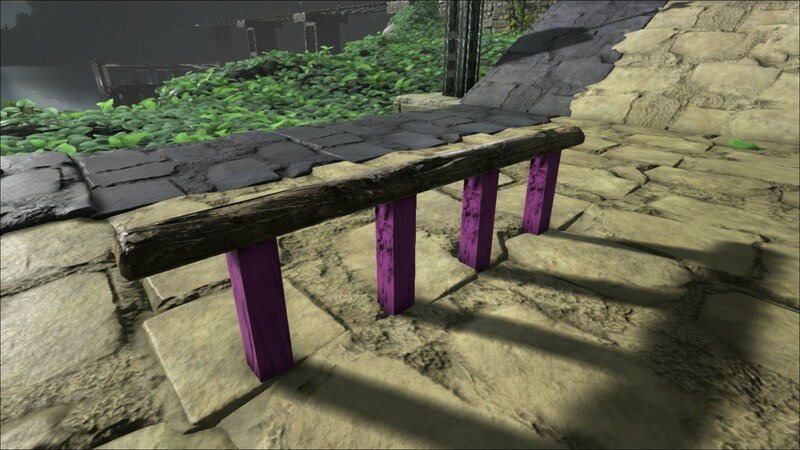 The Wooden Railing is treated as a wooden structure and can not be damaged by hands, stone weapons, or non-explosive ranged attacks.